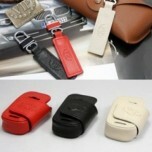 ITEM: Smart Key Leather Pouch Key Holder BABY CALF for CHEVROLET MANUFACTURER : VIP .. 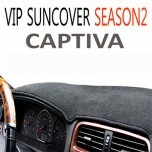 ITEM: High Quality Dashboard Cover Mat Season II for 2011-2014 Chevrolet Captiva MANUFACTURER&.. 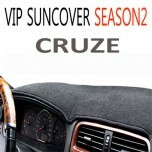 ITEM: High Quality Dashboard Cover Mat Season II for 2011-2012 Chevrolet Cruze MANUFACTURER&nb.. ITEM: High Quality Dashboard Cover Mat Season II for 2013-2014 Chevrolet Cruze MANUFACTURER&nb.. ITEM: High Quality Dashboard Cover Mat Season II for 2011-2014 Chevrolet Malibu MANUFACTURER&n.. 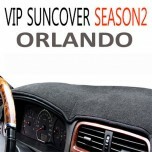 ITEM: High Quality Dashboard Cover Mat Season II for 2011-2014 Chevrolet Orlando MANUFACTURER&.. 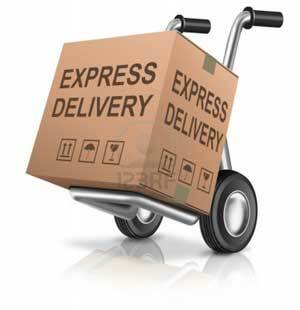 ITEM: High Quality Dashboard Cover Mat Season II for 2013-2014 Chevrolet Trax MANUFACTURER&nbs.. 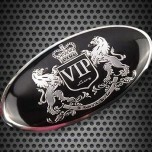 ITEM: VIP-182 Lions Logo Horn Cap Emblem for HYUNDAI / KIA MANUFACTURER : VIP ORIGIN&nbs.. 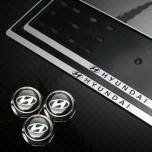 ITEM: Carbon Fabric LED SIGMA Tuning Emblem for HYUNDAI / KIA MANUFACTURER : VIP ORIGIN&.. ITEM: High Quality Dashboard Cover Mat Season II for 2010-2013 Hyundai Avante MD / Elantra MD .. ITEM: High Quality Dashboard Cover Mat Season II for 2011-2014 Hyundai Veloster MANUFACTURER&n.. ITEM: High Quality Dashboard Cover Mat Season II for 2009-2013 Hyundai YF Sonata / i45 MANUFAC.. 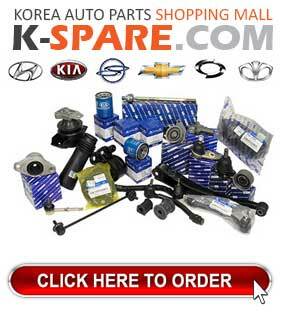 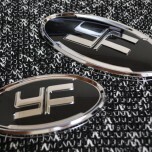 ITEM: VIP-170 Tuning Emblem Set for 2009-2013 Hyundai YF Sonata / i45 MANUFACTURER : VIP ORIG.. 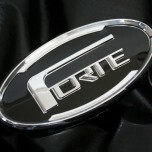 ITEM: VIP-175 R-Logo Horn Cap Set for KIA MANUFACTURER : VIP ORIGIN : MADE IN .. ITEM: High Quality Dashboard Cover Mat Season II for 2011-2014 KIA All New Pride / Rio MANUFAC.. ITEM: High Quality Dashboard Cover Mat Season II for 2014-2015 KIA All New Soul MANUFACTURER&n.. 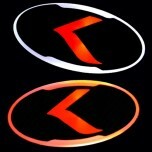 ITEM: VIP-169 Tuning Emblem Set for 2008-2013 KIA Forte / Cerato / Koup / Hatchback MANUFACTURER&nb..